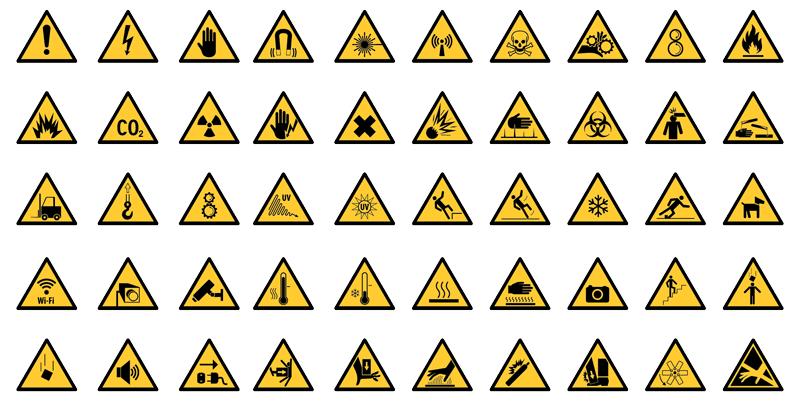 We are very happy to present you this huge, must-have collection of vector safety signs. Why is it big? Well, because it has over 260 elements so you can create anything. Why is must-have? Because it has its own workflow, so you can produce faster. If you are satisfied with the signs as they are, then you can use them from their single files in their folders. 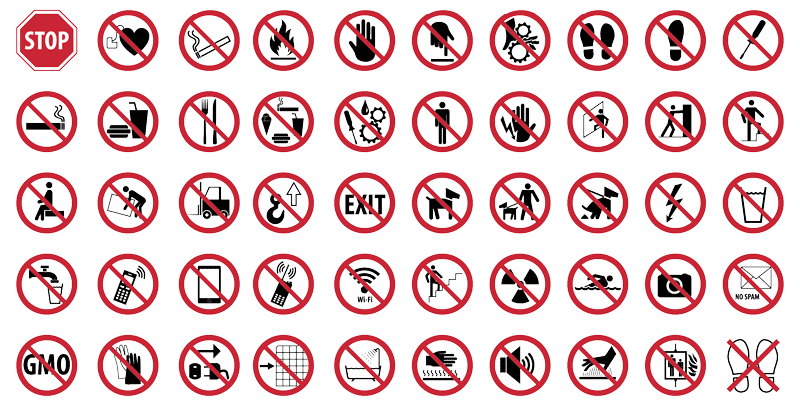 However, if you want more from signs you should take this steps. 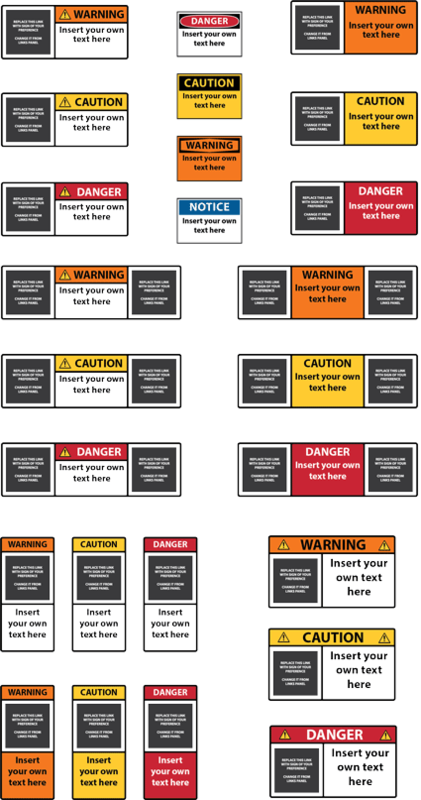 Open main Signs file and you can change whatever you want, global color of swatches for any element of the sign. Then you should re-save file. But this time, you have to enable the option to save all art boards individually. 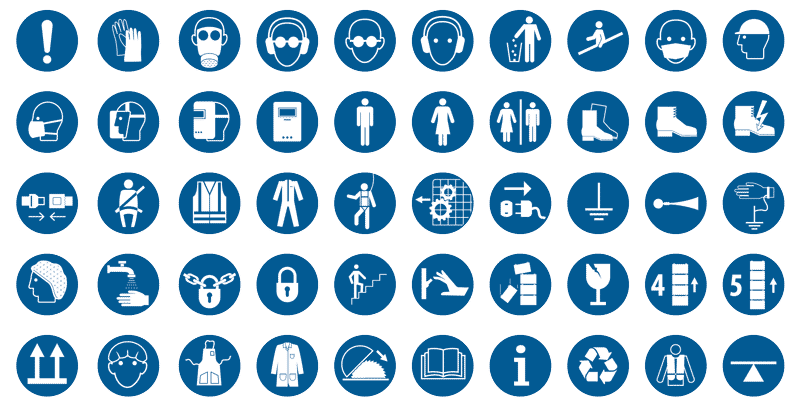 That way you will very easily change something even if you have already linked single signs to your project. That’s 263 elements in total. Isn’t that a great offer? As you can see. 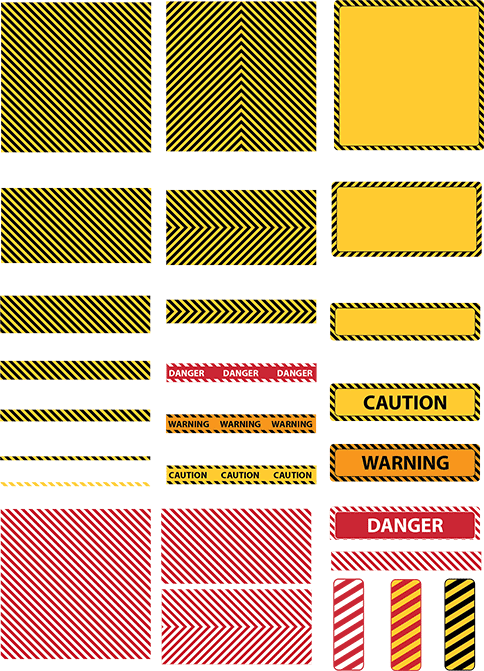 This is a huge collection, but most importantly it is the whole package for producing great safety signage. Everything matches up, and you can change element colors of the whole collection in a few clicks.